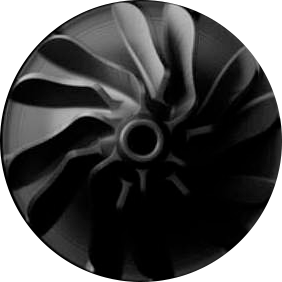 Combining several materials, the composite parts are extremely resistant and versatile. 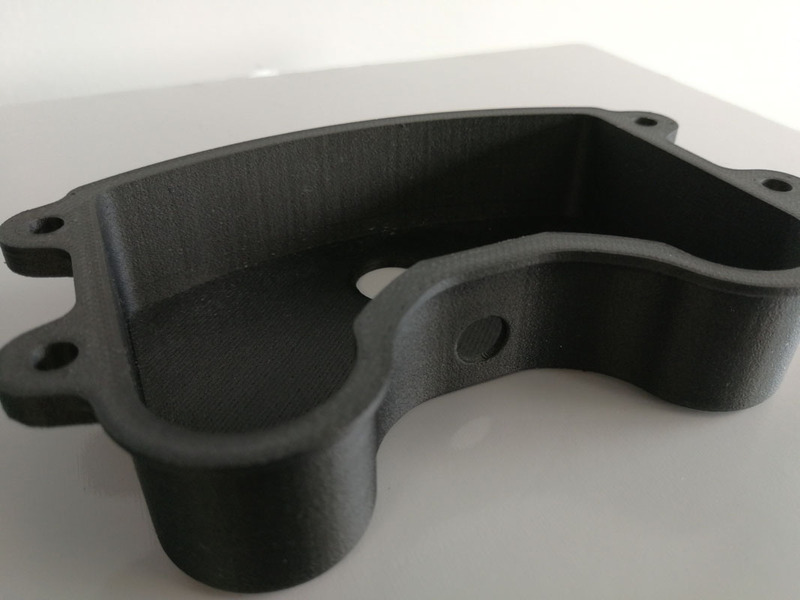 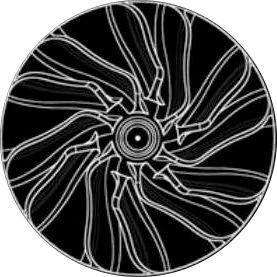 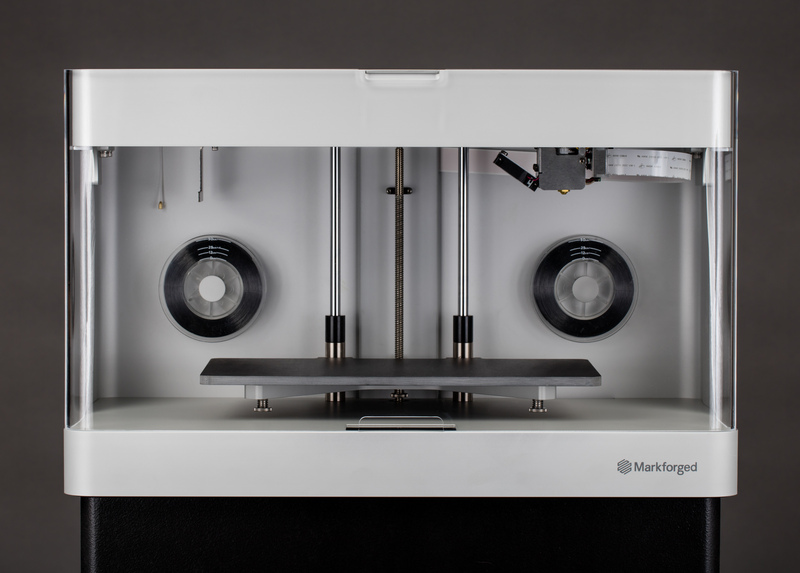 The unique Markforged manufacturing process allows us to print your parts from rigidity and strength levels well beyond those of standard additive manufacturing. 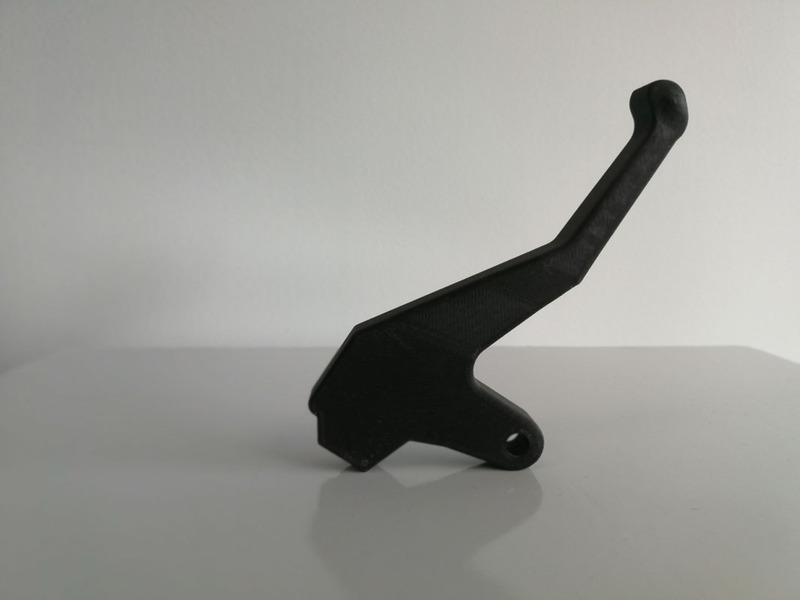 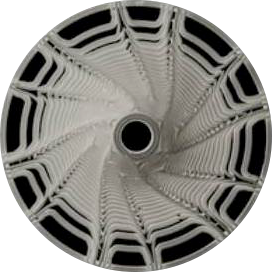 From your 3D file, we choose with you the type of composite we print: carbon fiber, kevlar or fiberglass. 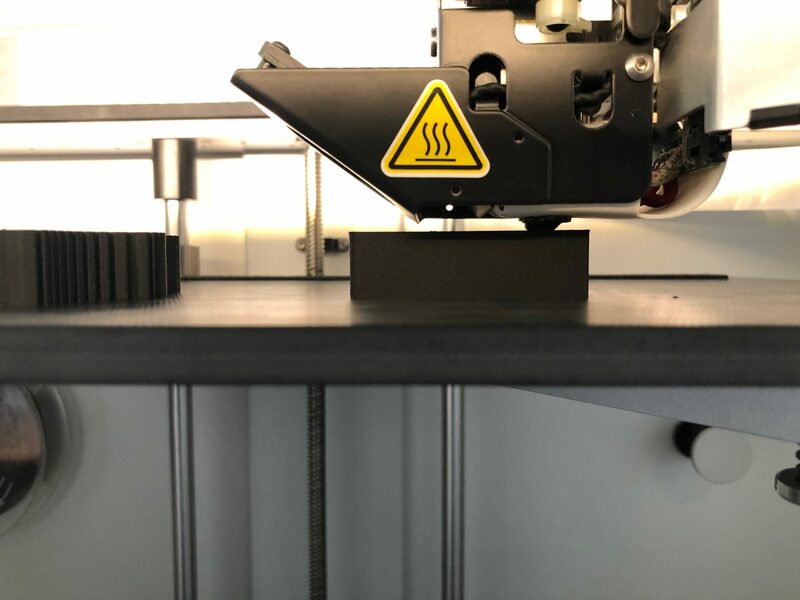 Using two nozzles, the system produces layer by layer a thermoplastic matrix in which is polymerized a composite prepreg. 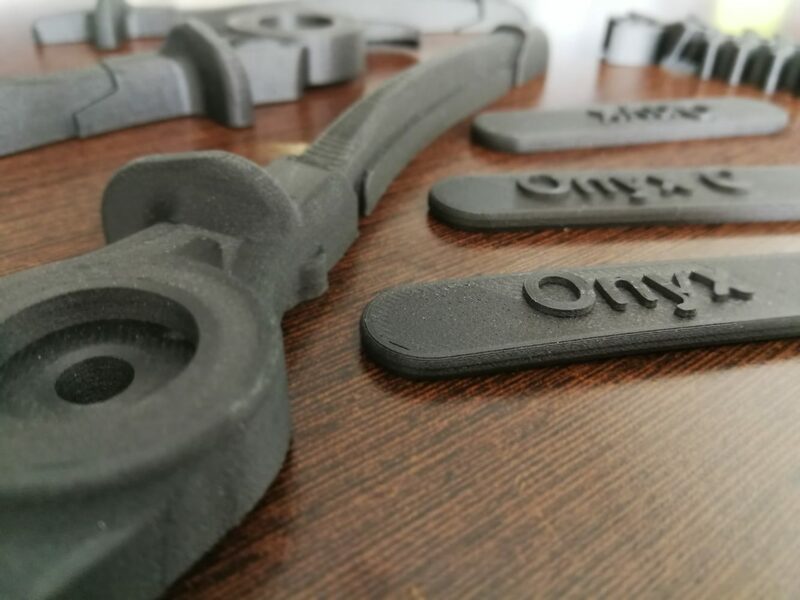 From the rapid manufacturing of functional prototypes to the production of tools, we offer support in your composite projects. 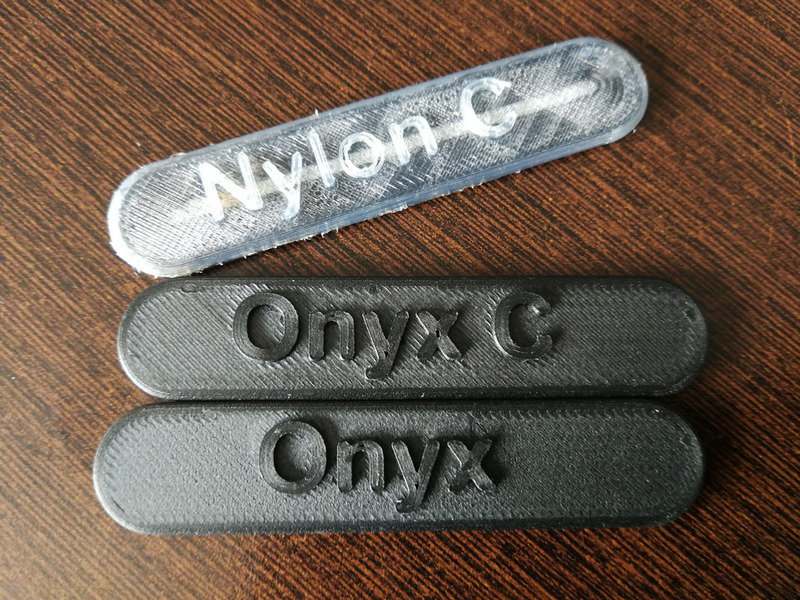 Design your piece, send us the file and choose the composite (carbon fiber, kevlar or fiberglass) that suits you. 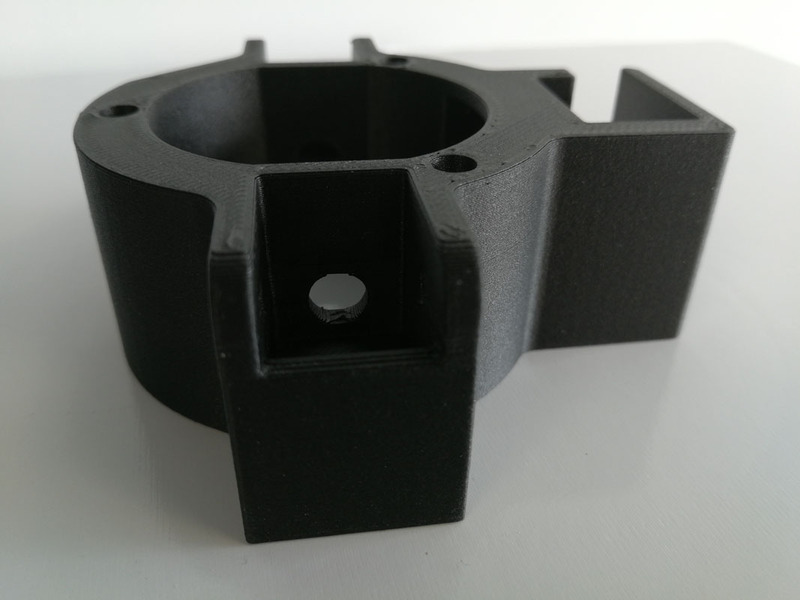 One of the two nozzles of the system manufactures the thermoplastic matrix layer by layer while the other integrates the composite prepreg as and when. 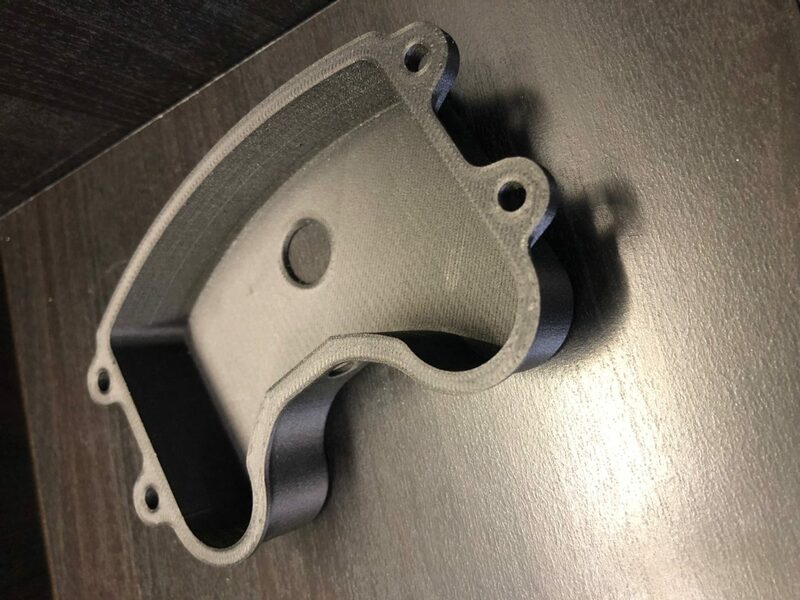 With parts as strong as aeronautical aluminum and more than 40% lighter, we are more than able to print composite equipment and prototypes.